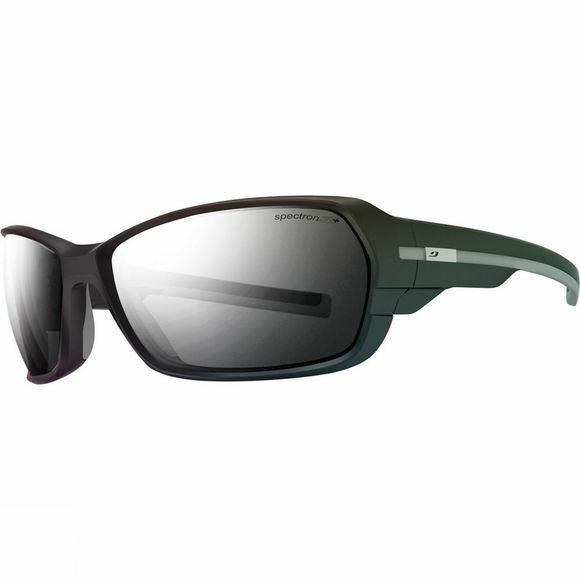 The Dirt 2.0 Spectron 3 Sunglasses are streamlined, combining superb ergonomics and an assertive look for new heights of performance. A slimmer frame and curved lens free up the field of vision. Ultra-stable, it stays firmly in place even on the trickiest terrain.